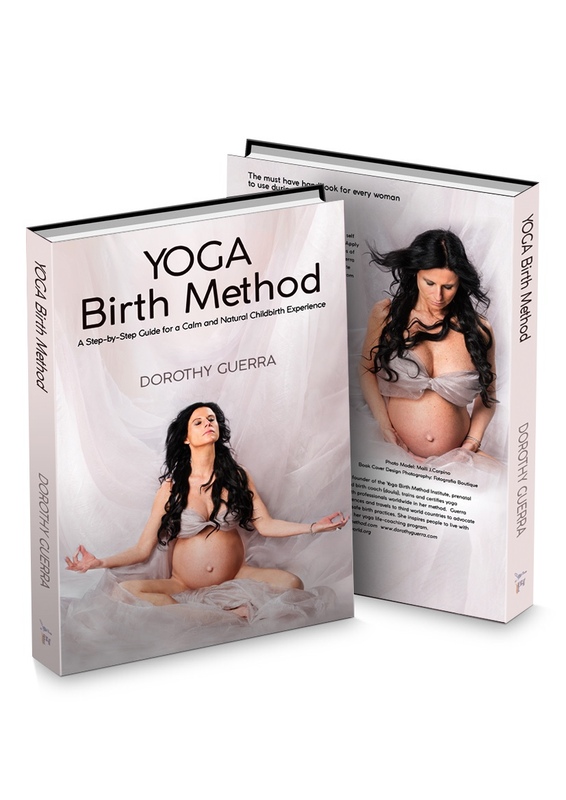 Sold worldwide, printed in 5 languages, The Yoga Birth Method has helped women achieve a natural and calm birth experience. The book helps women understand what happens in labor and then provides the step by step tools to manage the entire process. It is a pathway from pregnancy all the way to delivery, that uses intentions, mantras, breathing and very specific poses to manage your birth experience. This easy to use guide has been called on of the best birthing books available. 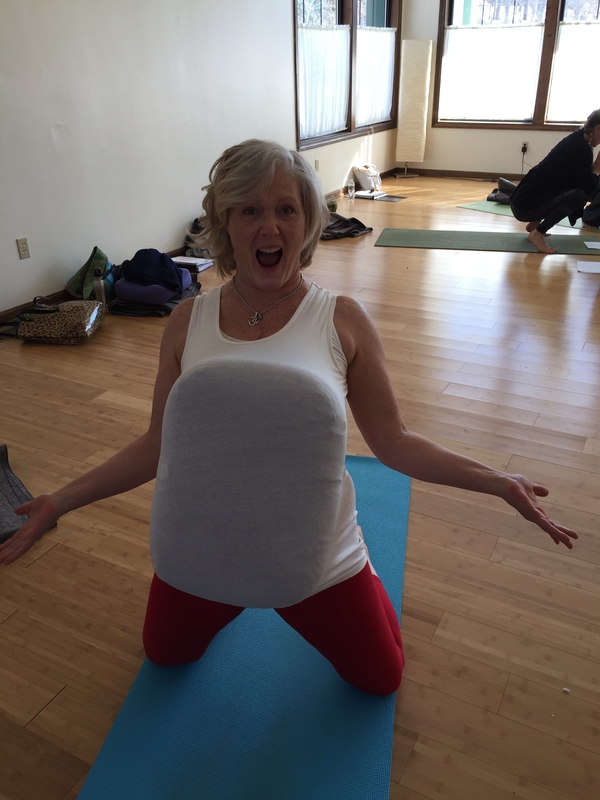 Welcome to the Yoga Birth Method. Your best approach to a natural birth. The purpose of The Yoga Birth Method is to help to give women a greater opportunity to embrace childbirth as a natural and joyful experience. How a woman gives birth becomes her birth story for the rest of her life. 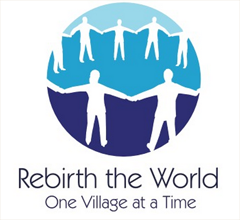 YBM was founded to give women an opportunity to experience the best birth possible. Today more and more women are opting to use a doula or a midwife, YBM offer certification so that doulas, yoga teachers and birth professionals can use this natural method in their practices. Distance YBM Instructor Training – NOW ONLY $299 register today! No yoga experience required. Get certified working at your own pace learning the 8 step yoga pathway for women in labor. As an instructor you will be able to teach Moms how to embrace a working together connection with baby at birth. Setting intentions that enable the birth to be supported calmly and naturally. YBM teaches natural options when dealing with medical interventions. Supporting birth couples with “go to” step by step tools for all stages of labor and possible birth scenarios. You will learn how to manage the entire birth with specific postures, breathing and hands on techniques. How to teach YBM classes to your clients, offer YBM birth services to your doula clients, and teach couples YBM birth workshops. * Understanding the waterfall effect of medication and how Yoga Birth Method can be effective in prevention or maintain control with intervention.